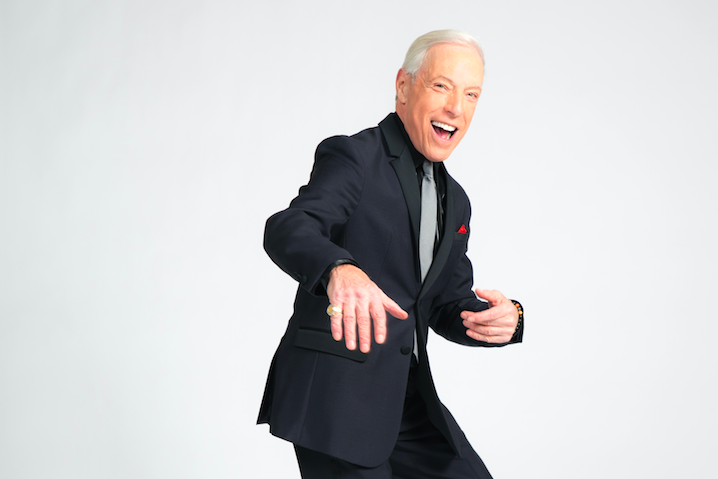 Jerry Blavat's Disco, Soul and Dog Top concert is Saturday, Jan. 27 at the Kimmel Center. When Jerry Blavat makes an entrance, he never does so quietly. The charming "Geator with the Heater" – a Philadelphia music legend, radio man, dancer and Rock & Roll Hall of Fame inductee – snaps his fingers with a click louder than castanets, and exclaims, “My man!” when greeting you. His excitement is contagious as he relays, in rapid-fire fashion, news about this weekend’s annual Disco, Soul and Doo Wop live show at the Kimmel Center. He’s also celebrating the 10th anniversary of the heart surgery that saved his now 77-year-old life. “I ride my bicycle everywhere. I go to the gym daily. I hang upside-down on an inversion board. I eat good food and I drink good wine. Health and well-being is everything,” said Blavat. Part of the world that Blavat wishes to make happiest when he performs tonight is the audience and artists of the 39th iteration of his live Kimmel Center oldies program. “Before Sidney Kimmel opened this place in December 2001, he invited me to do something as he wanted the center to be a place that was not only for classical, jazz and theater," he said. 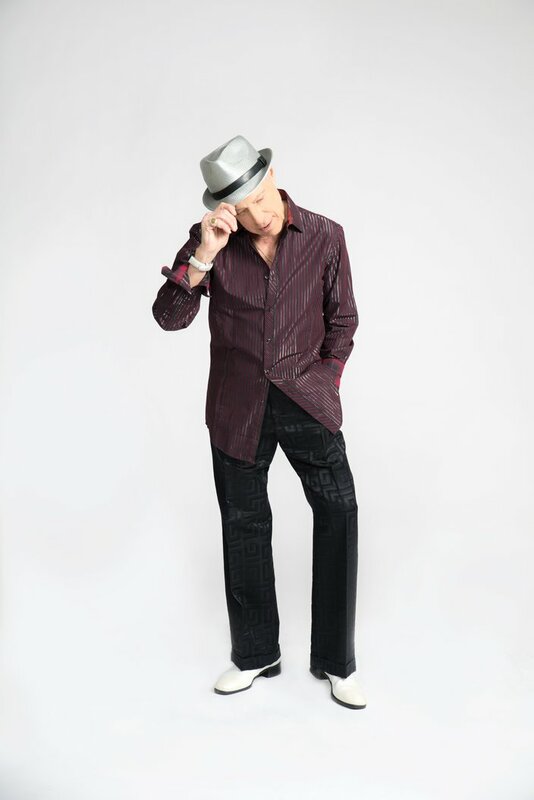 What Blavat chose to stage – then and now – was the sound of his youth that drove him to national prominence, rocking soul and street harmony doo wop. When Blavat and his audience got a little older, the plush hustle of disco became the thing. “I wanted to replicate the sound of their records exactly as I heard them,” said The Boss with the Hot Sauce. Giving these singers such sonic treatment and respect – an orchestra of strings and horns – is something none of them ever experienced in their performance past. When have you ever witnessed oldies acts with anything but a lounge combo behind them? He is delighted to have hit-makers on the Jan. 27 bill such as The Vogues, The Moments and The Intruders. Two acts, though, are of particular fascination to Blavat. Philadelphia’s Blue Magic (of “Sideshow” and “Stop to Start” fame) recently reunited its original members (Wendell Sawyer, Richard Pratt, Ted “Wizard” Mills, Keith Beaton, Vernon Sawyer) for TV One's musical biography show, “Unsung,” and have been on a roll ever since. And then there is Bobby Wilson, the son of the late Jackie Wilson, with a tribute to his dad that promises to thrill the Kimmel. “From the hair to the dancing to the voice – close your eyes and you’ll believe you’re hearing Jackie,” said Blavat. Ask The Geator what he has in mind for show No. 40 (he plans at least a year in advance), and he says he has some great things in the works, but he’s not looking far beyond that event for another Disco, Soul and Doo Wop gig. “We sell out every concert, but they’re getting harder to fill with original acts as we’re losing these singers every day,” said Blavat of the precious and few. “We’re not there to be sad,” he exclaimed with a snap of his fingers. 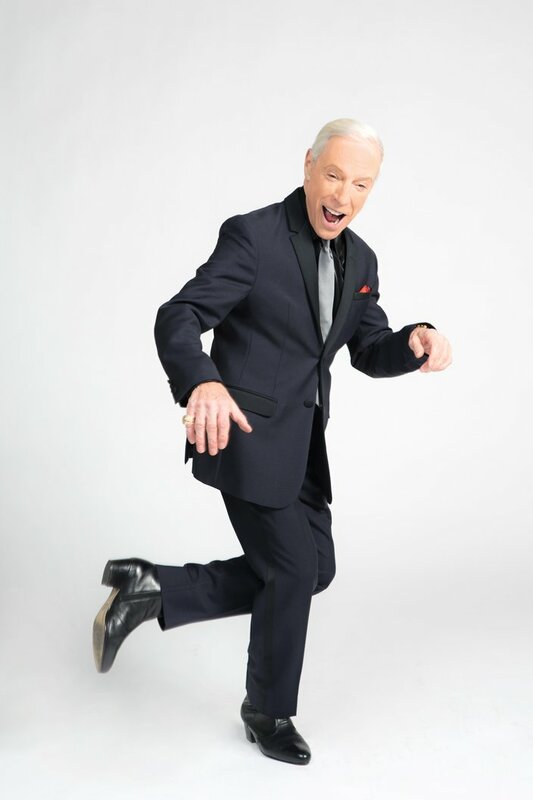 Jerry Blavat's Disco, Soul and Dog Top concert is Saturday, Jan. 27 at the Kimmel Center, 300 S. Broad St., Philadelphia. Tickets are $70-$100. Show time is 8 p.m. For more information, call 215-893-1999 or click here.